After just over one year’s trading, the Waterfront pub on Plymouth’s Grand Parade has been named as a finalist in the ‘Tourism Pub’ category of the Devon Tourism Awards. This comes a week after the Waterfront finished in the top five in the ‘Best Wine Bar/Pub’ category of the national Great British Pub Awards Finals. 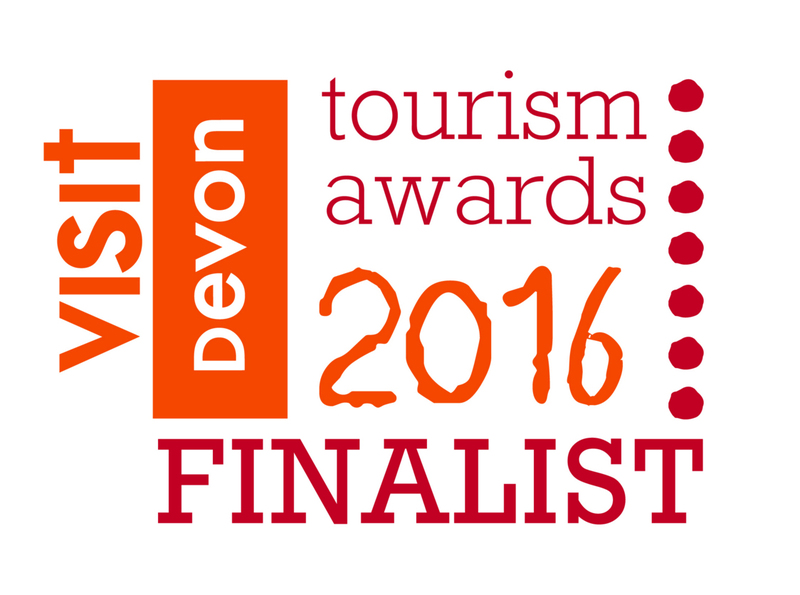 This year saw an increase to 24 categories in the Devon Tourism Awards, now in their seventh year. 75 finalists were selected and will learn whether they have won Gold, Silver or Bronze at the Awards Ceremony on 10th November in the Great Hall of Exeter University.